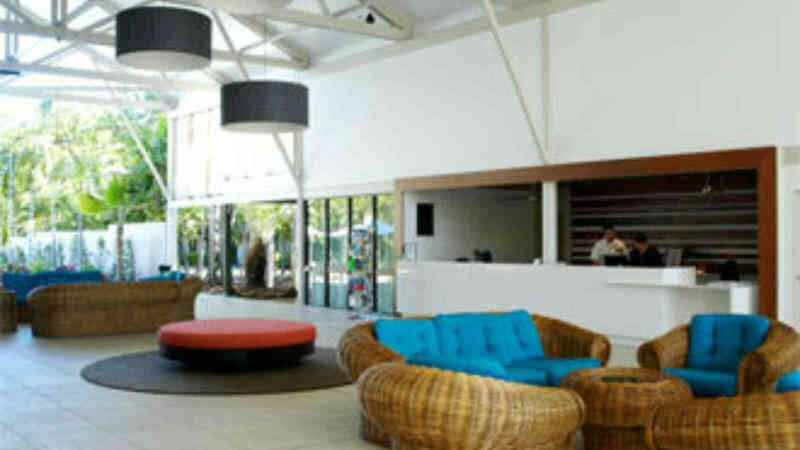 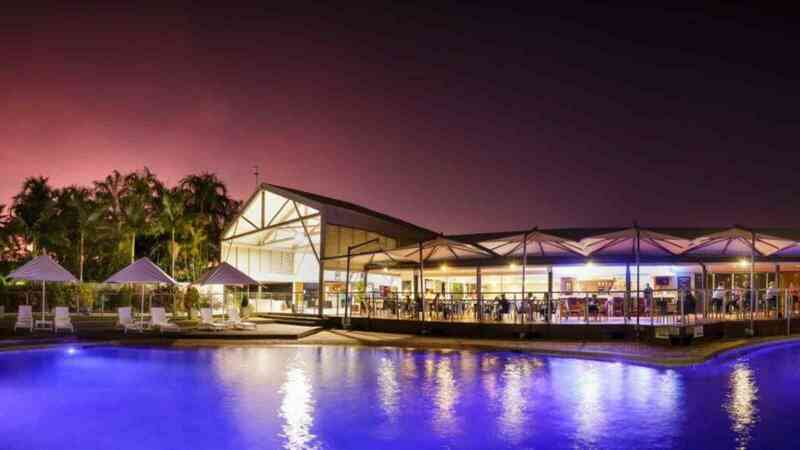 Mercure Townsville is a resort style hotel located close to the city and 2km from the airport. 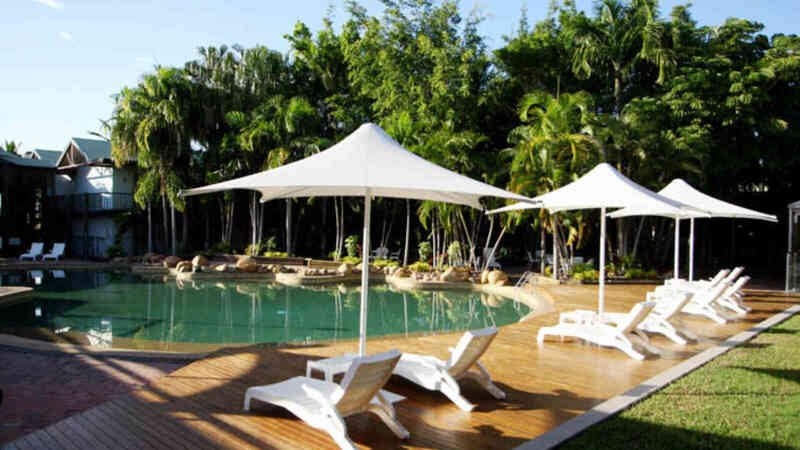 Set lakeside admist 11 acres of lush tropical gardens, the hotel offers 173 spacious, well-appointed rooms, with views across the lake or pool or through the gardens. 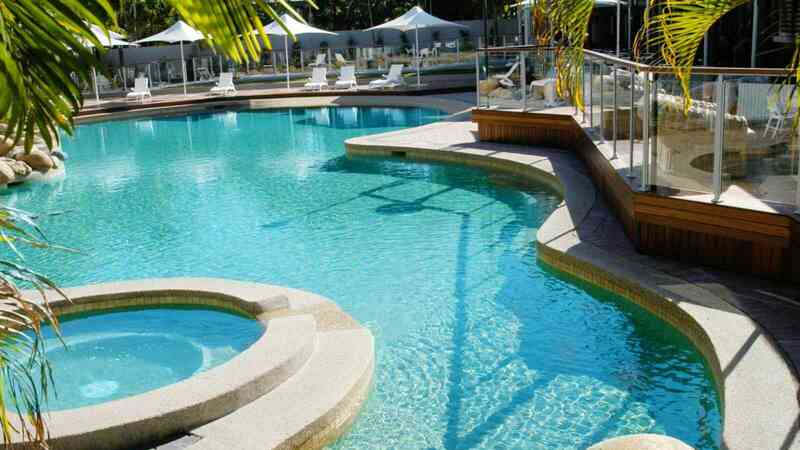 Mercure Townsville boasts the largest hotel freeform swimming pool in Townsville, with a spa and an area for children, as well as tennis courts, a poolside restaurant and award winning conference facilities for up to 380 people. 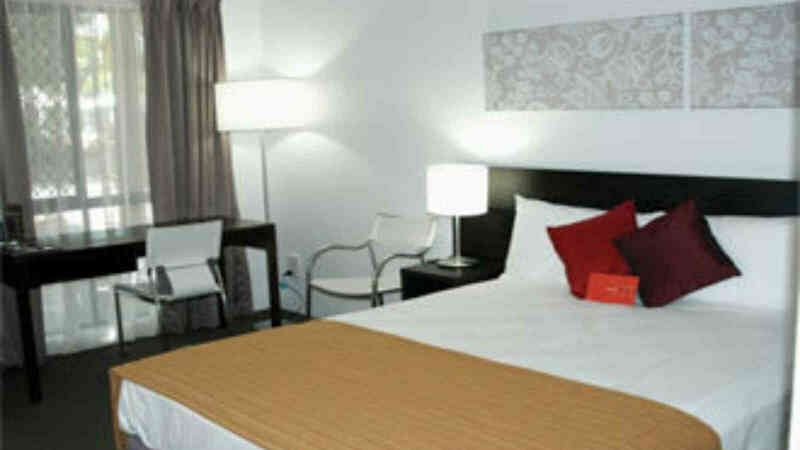 Close to major shopping centre, Castletown and a short drive to The Strand.